This footnote gives other editors a chance to confirm that the link is actually dead before removing it. And that simple footnote makes finding broken links in almost any niche dead simple. Backlinko reader Danny pointed out that Wikipedia actually has a list of articles with dead links. This makes finding dead links in Wikipedia even easier. You can also use a new tool called WikiGrabber that allows you to search for dead links on Wikipedia pages. Once you’ve found a dead link, now what? Well you could re-create that dead resource on your site and replace the dead link in Wikipedia with yours. But that would only land you a single link (and a nofollow link at that). 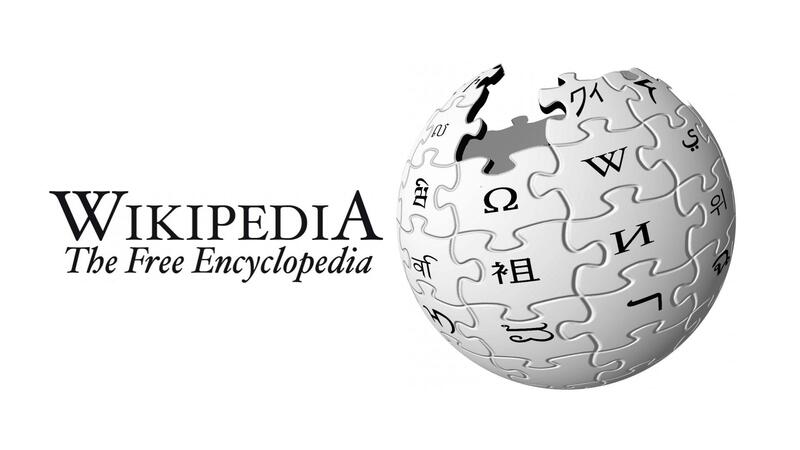 As you may expect, a resource that get linked to from Wikipedia usually has A LOT of links from other authoritative sites. And it took me about 30 seconds to find. Want to stay in touch and find out about my latest thoughts? Submit your email and you will receive monthly emails.